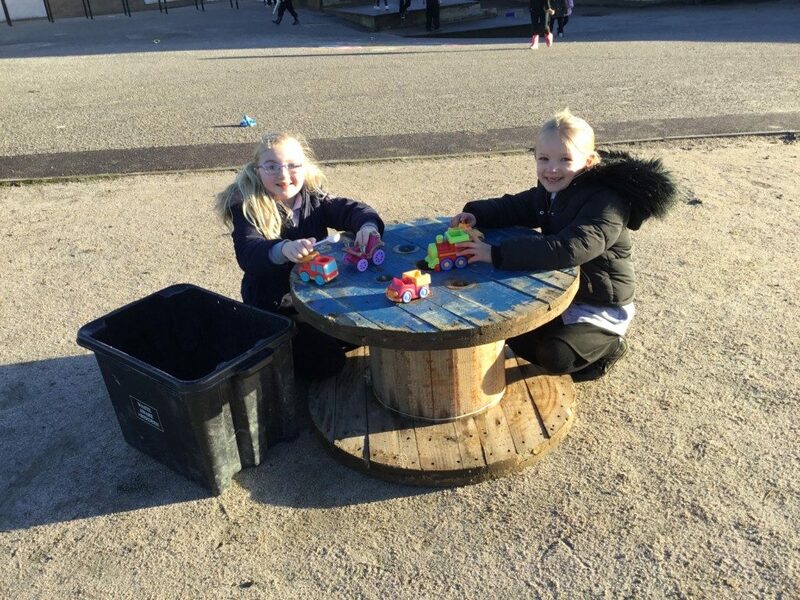 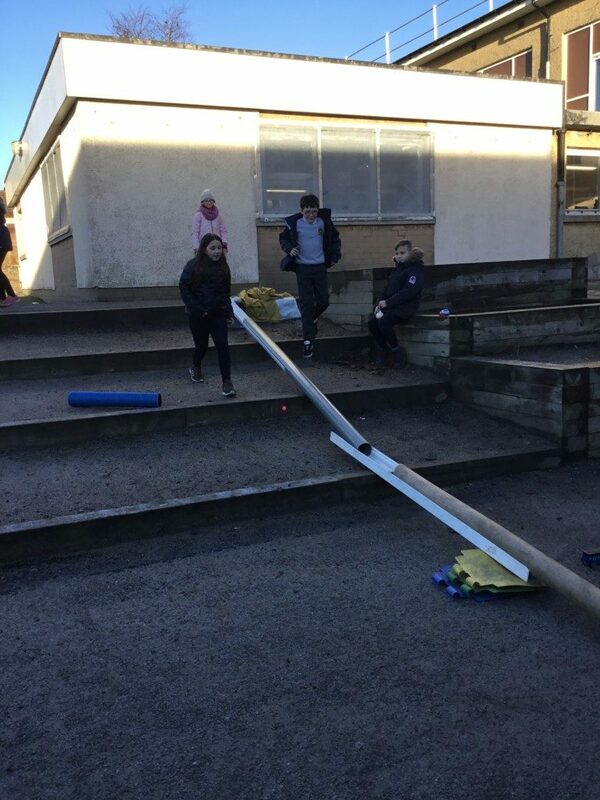 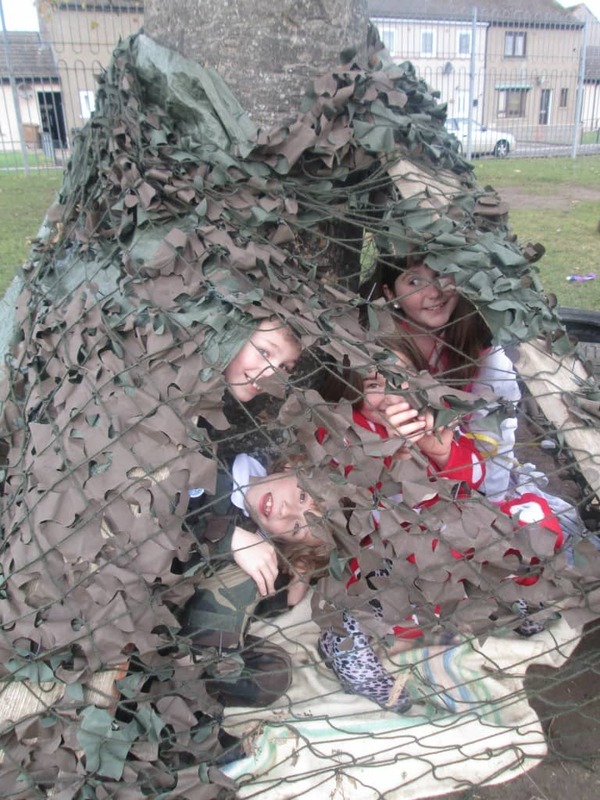 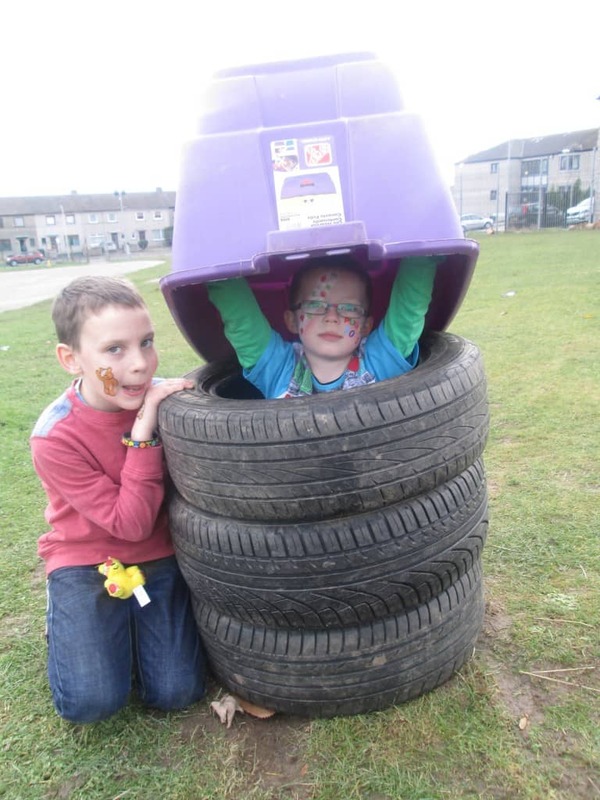 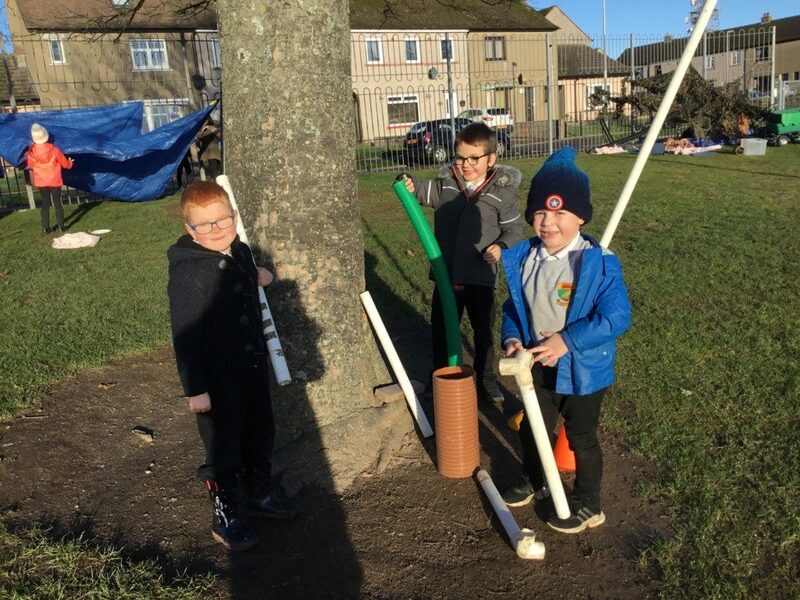 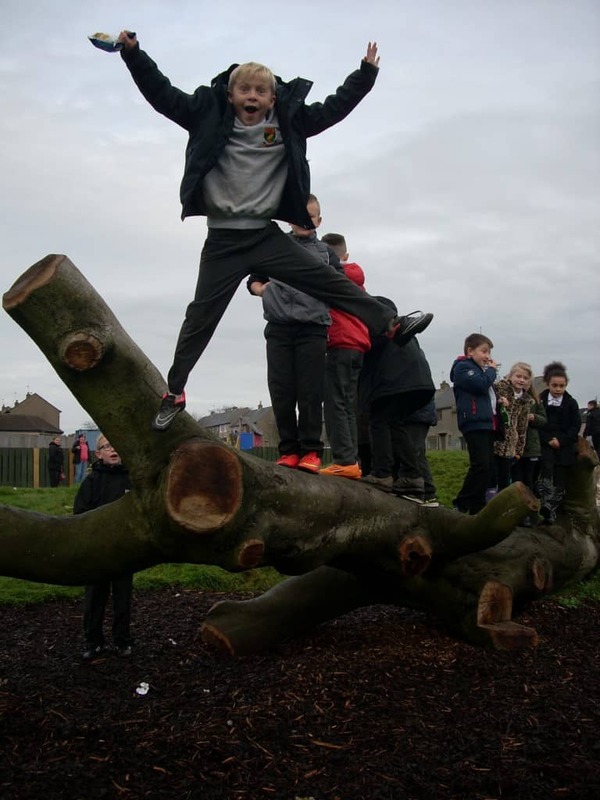 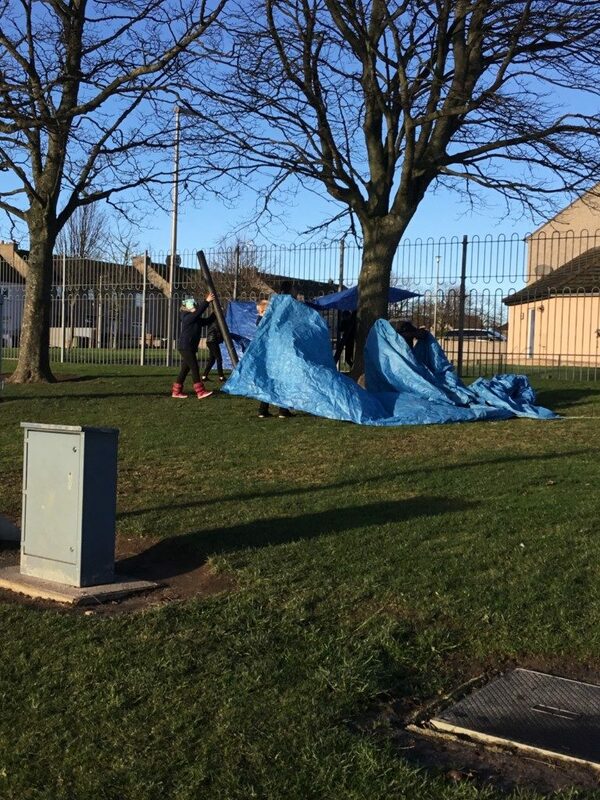 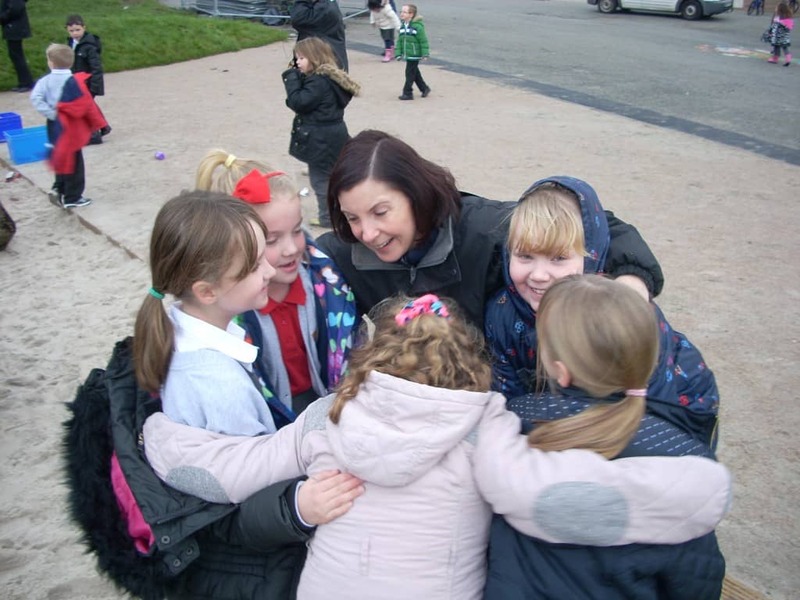 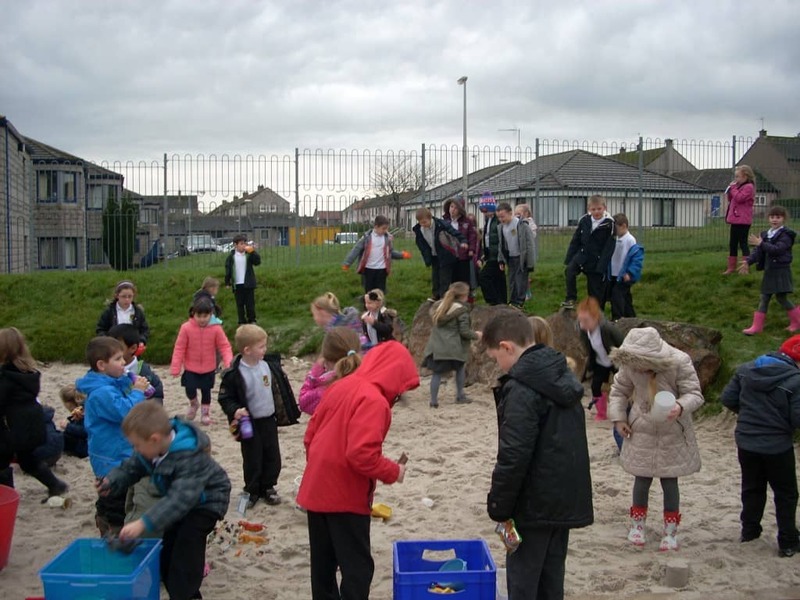 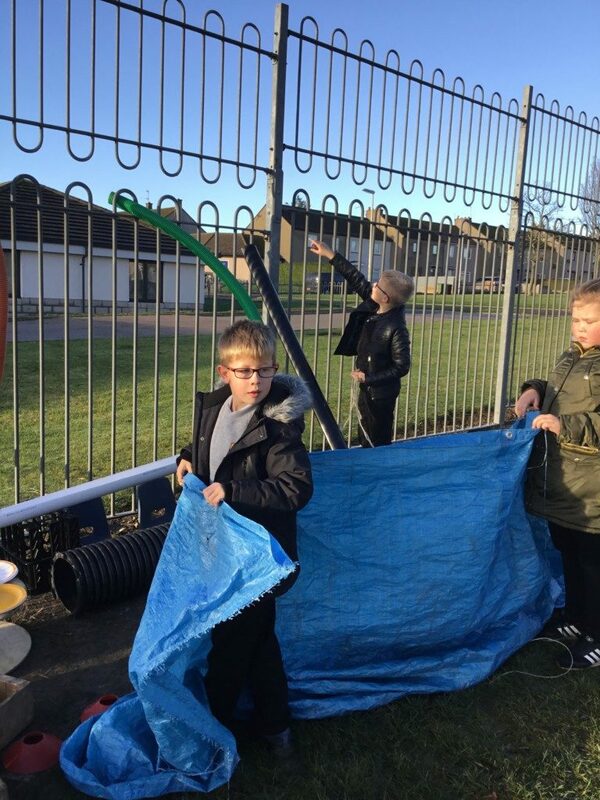 At Quarryhill we embrace the Aberdeen City Council Play Policy and recognise that providing high quality play opportunities outdoors leads to development of confident young people better able to lead their own learning, fully participate in their own communities and make full and active contributions to society. 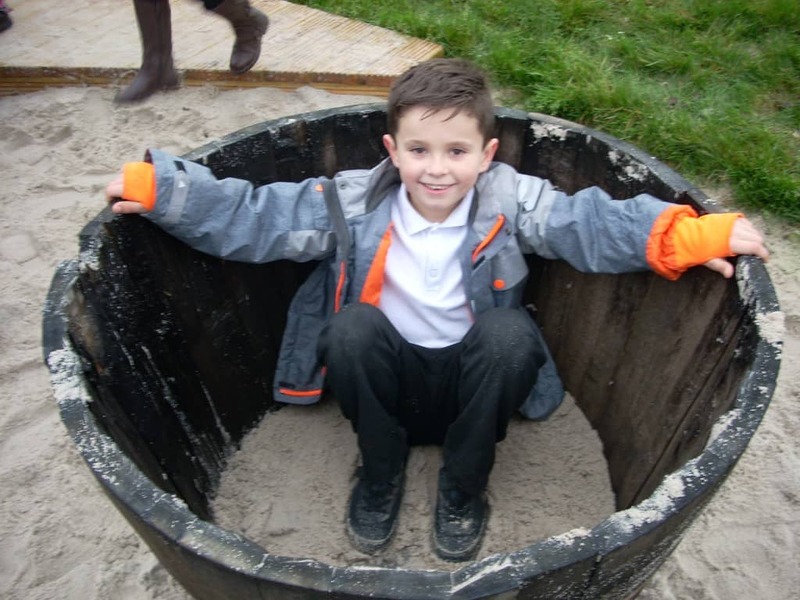 At Quarryhill we encourage free play and loose parts play which offers children high levels of creativity and choice. 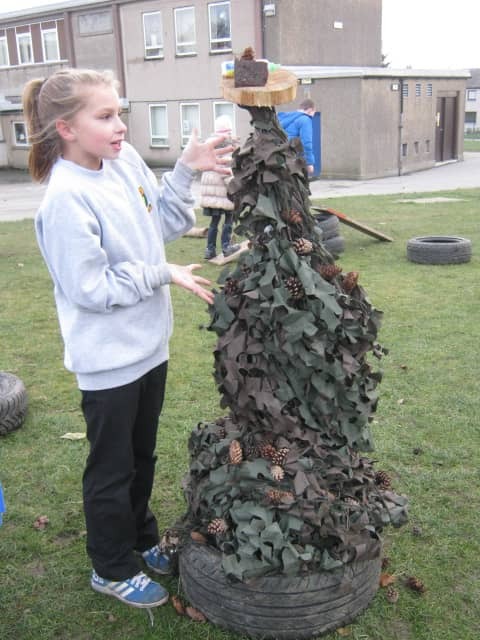 The materials provided can be whatever the children want them to be – the possibilities are endless. 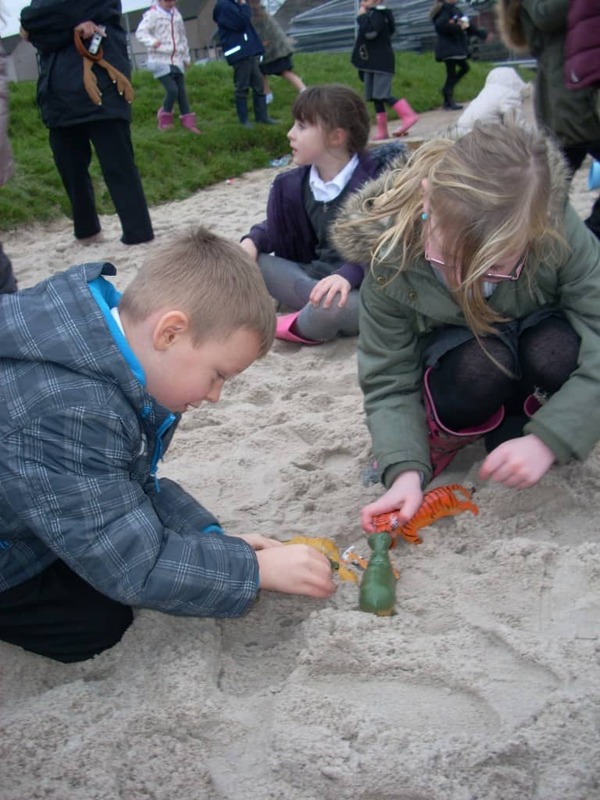 There are no set instructions for loose part play and children use creativity, imagination and develop more skill and competence than they would playing with modern plastic toys. 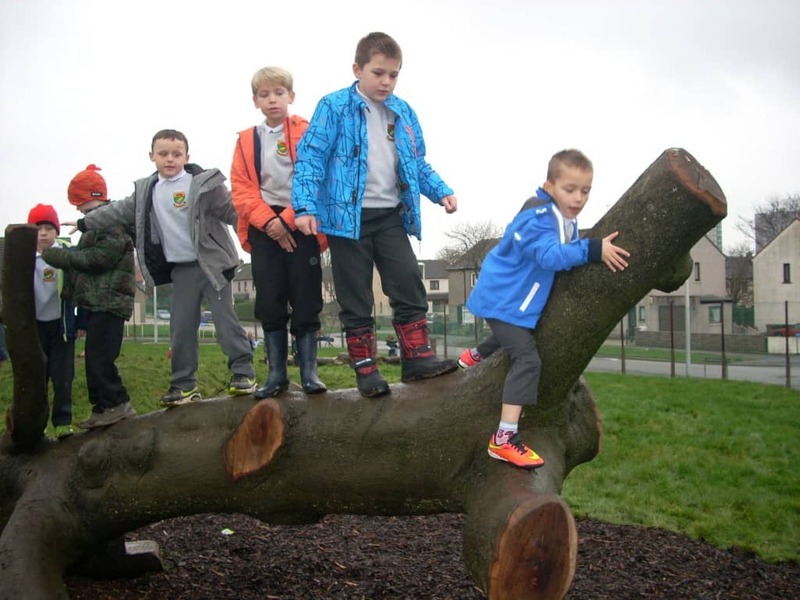 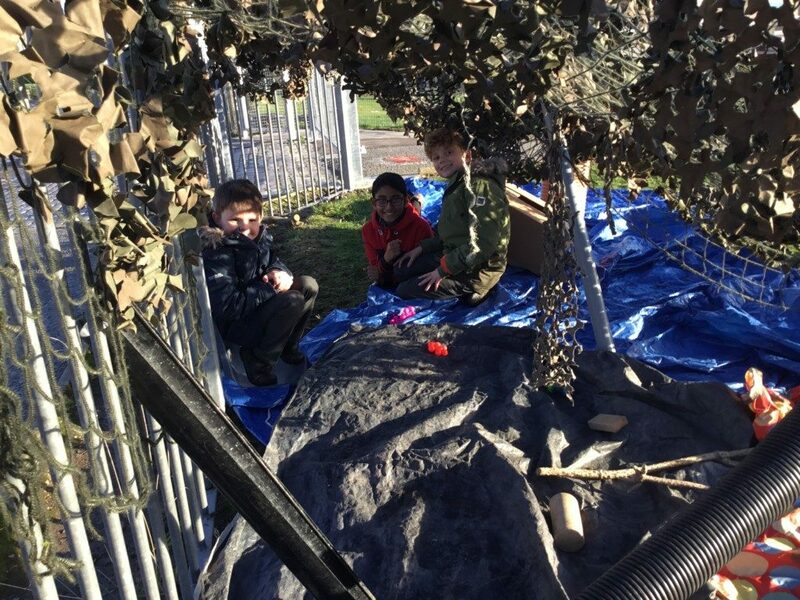 Our playground has been specially designed to create a more natural environment within our grounds, providing a range of play opportunities for children of all ages such as our climbing tree and sandpit areas. 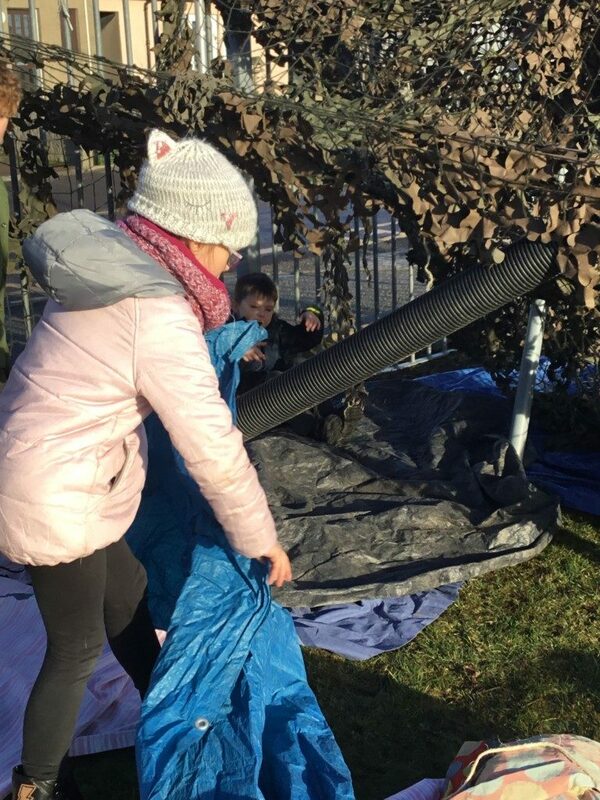 There may be times, due to the nature of this type of play, that your child comes home a little muddy. 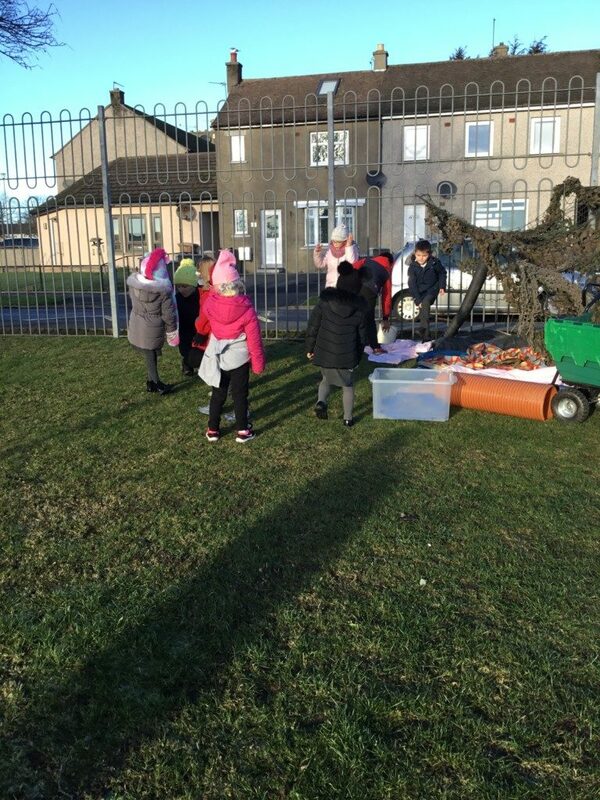 We encourage all our children to bring a change of clothes for wearing outside and wellies. 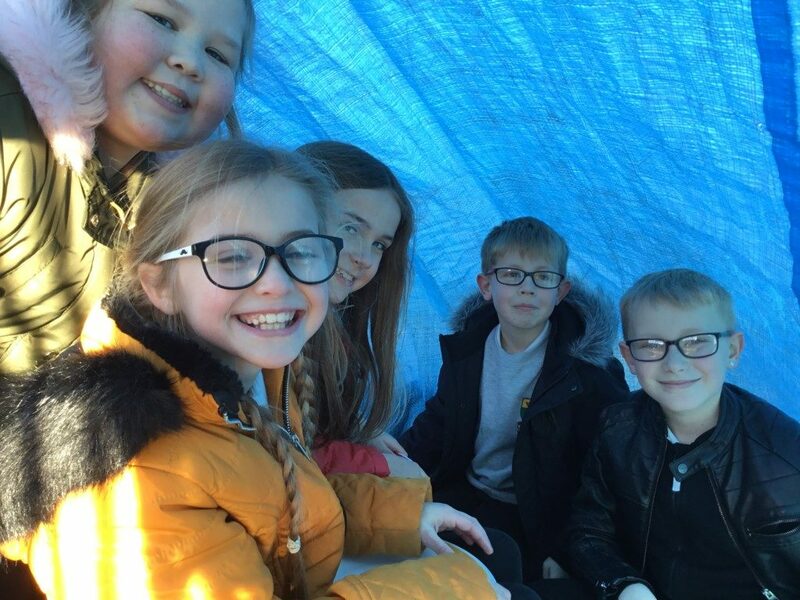 Waterproof trousers and jackets are available to purchase from the school office at a reduced rate for anyone wishing to do so.